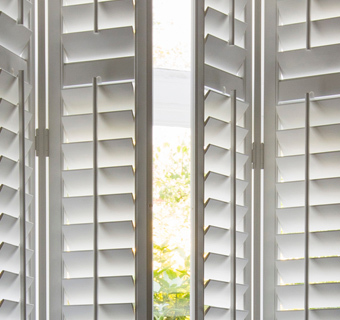 Coloured windows have grown dramatically in popularity over the last few years as there has been a move away from the traditional white to include colours such as black, straw and french grey. 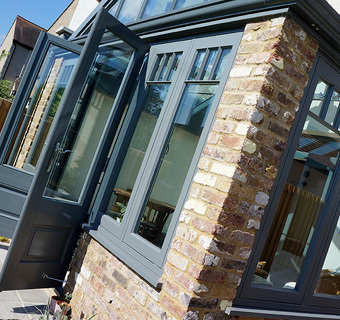 Arguably the most popular colour at the present time are Anthracite grey windows, RAL colour 7016, which have been appearing all over in a mixture of both urban and more rural locations. It is not only windows that have become popular in grey. 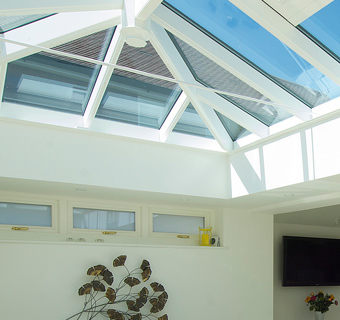 With the continuous rise of aluminium products Anthracite has been included as a standard colour in a wide range of products including bi-folding doors and roof lanterns. 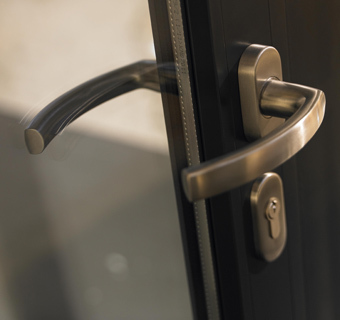 One of the possible reasons for the rise in popularity in the choice of grey windows and door products may be due to a move to a more contemporary theme for home renovations and refurbishments. Slim, sleek lines with lots of glass on view is a well matched partner to Anthracite. This trend is not only for new-build architect led projects but also more traditional, conventional properties. For the rear of these properties contemporary products are being chosen on a more regular basis to suit interior decor. The Harborne Sash Window Company have a wide range of products that are available in Anthracite including windows, doors and roof lanterns. Please call 0121 427 8800 to book an appointment.